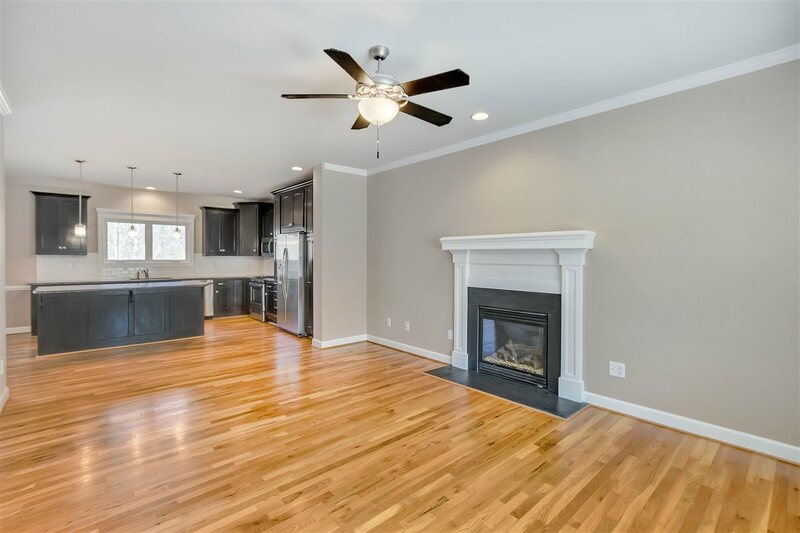 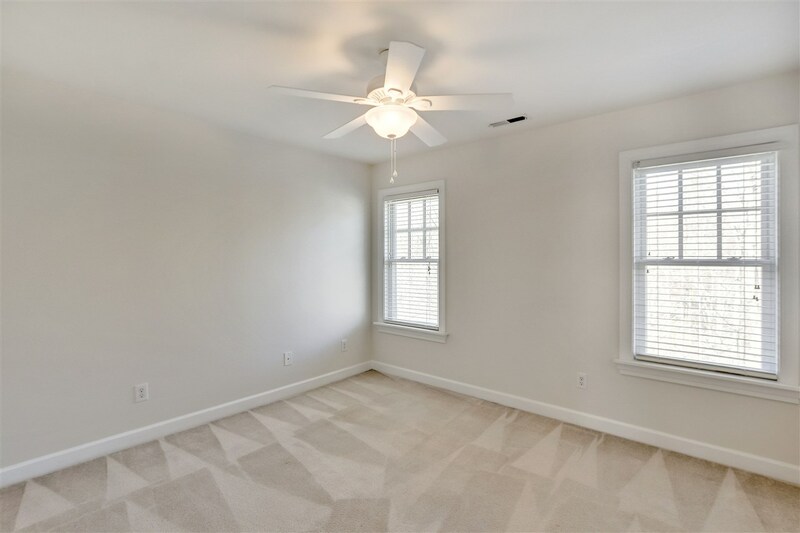 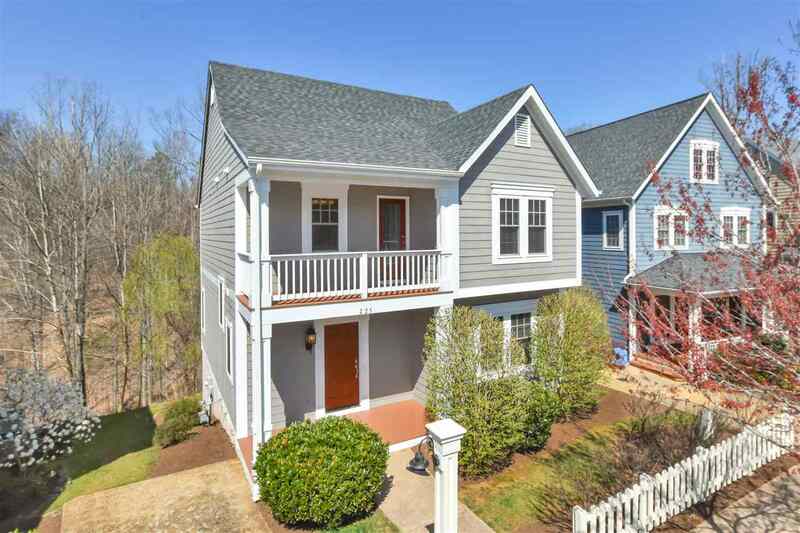 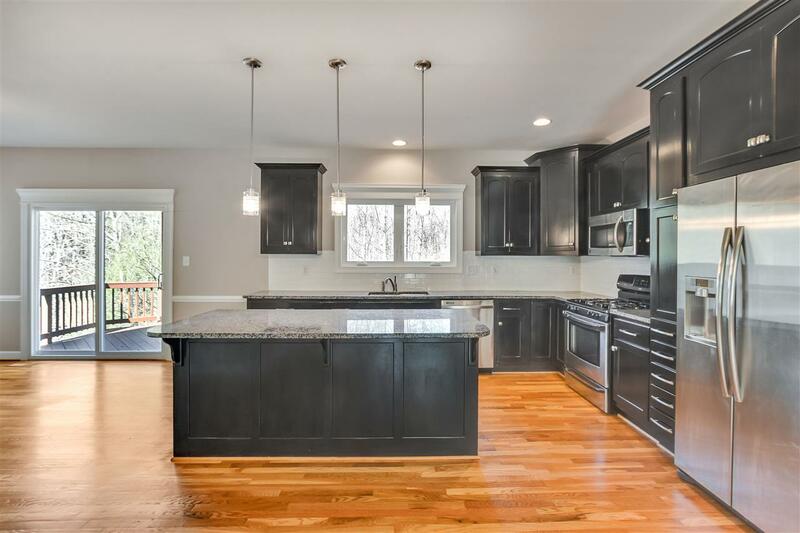 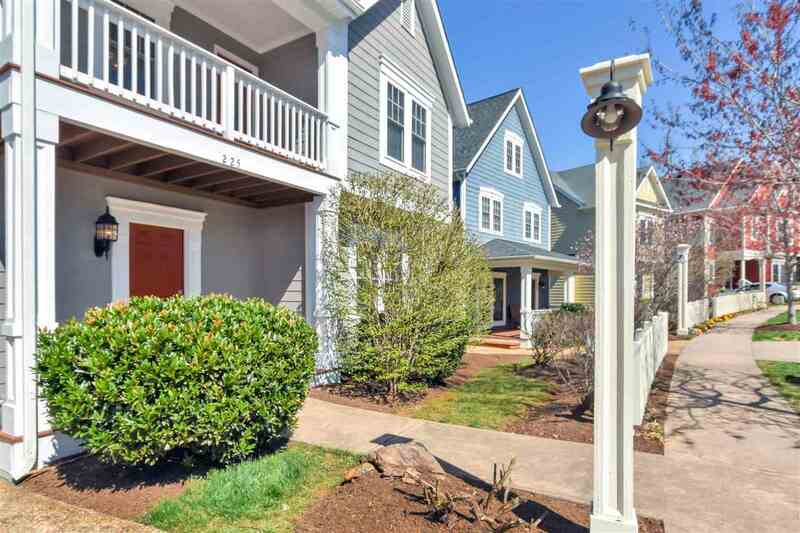 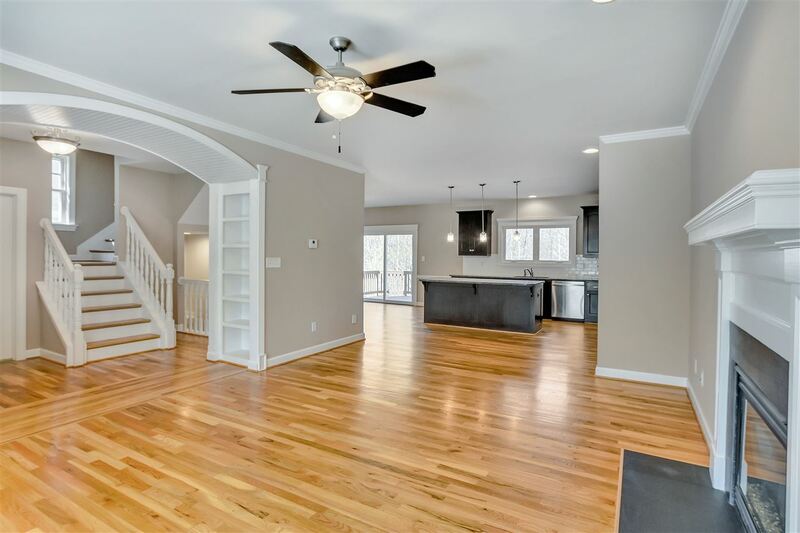 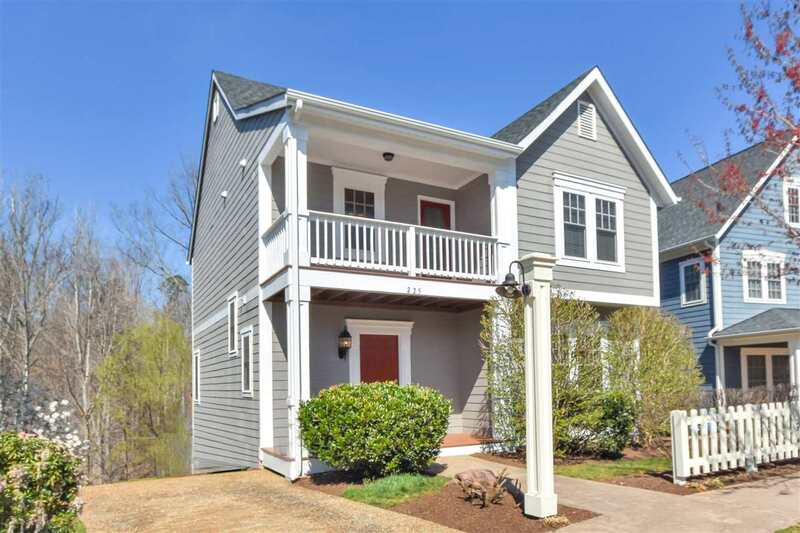 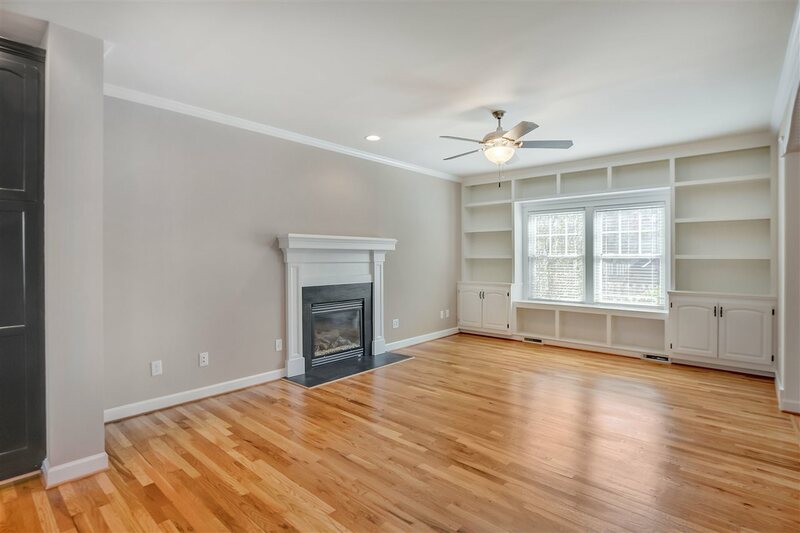 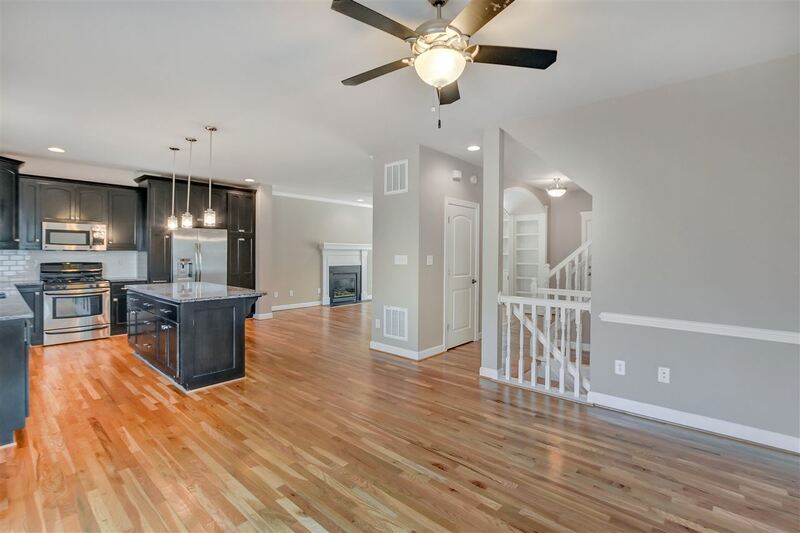 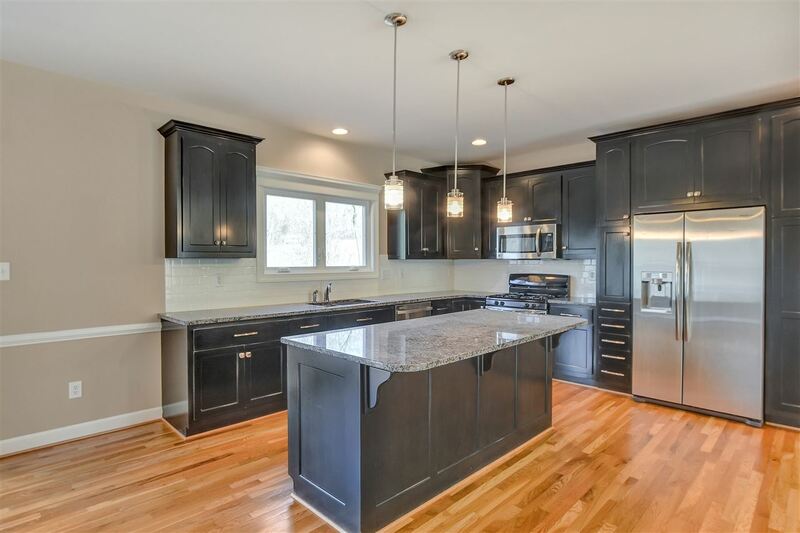 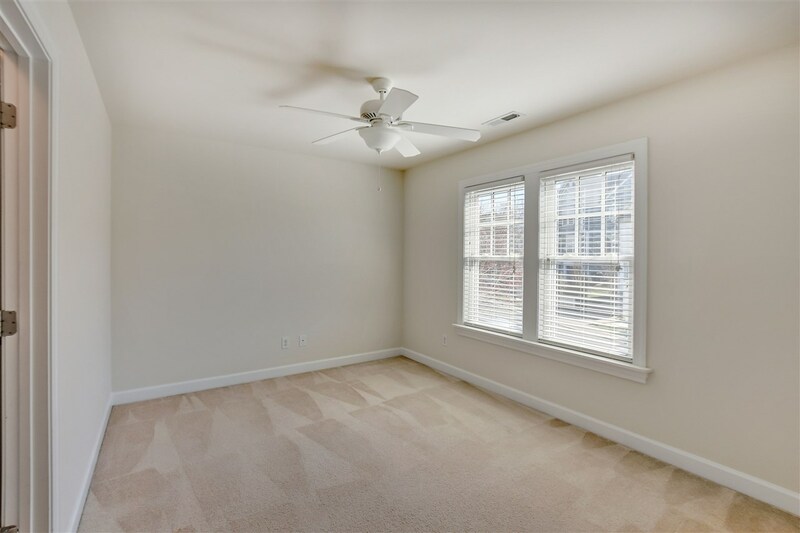 Highly sought after Huntley neighborhood is located close to UVA & is walking distance to good times & food at Fry\'s Spring Station Restaurant. 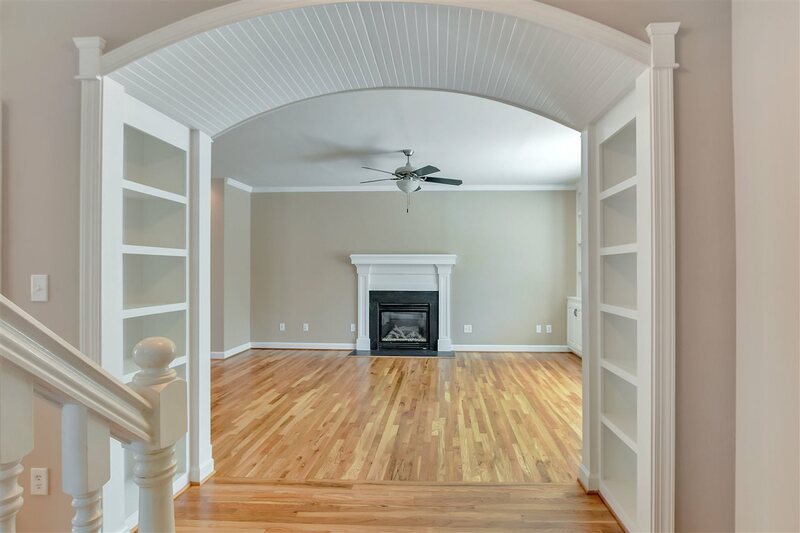 Filled w/ natural light, this character rich home features an open concept main living level w/ an arched entryway flagged by built-ins that greets you as you enter the family rm, handsome hardwood flooring, gas-log fireplace, custom built-ins, crown molding, stainless appliances, large island & wonderful counter/cabinet space. 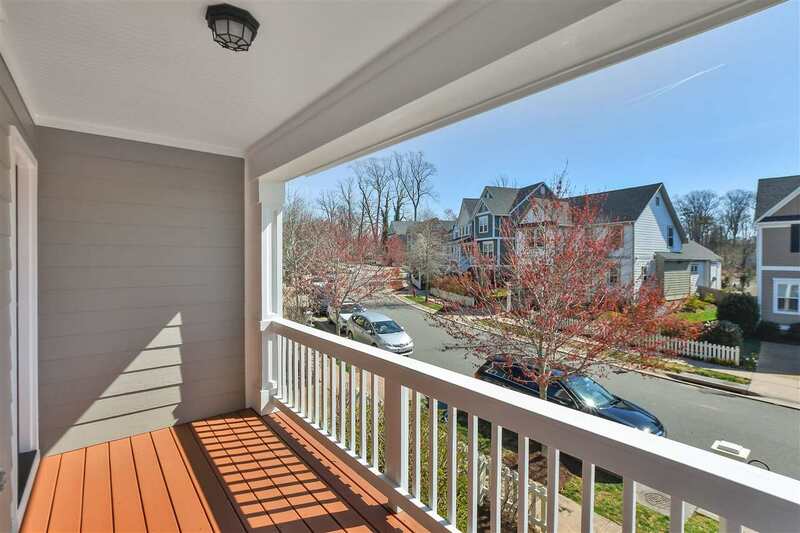 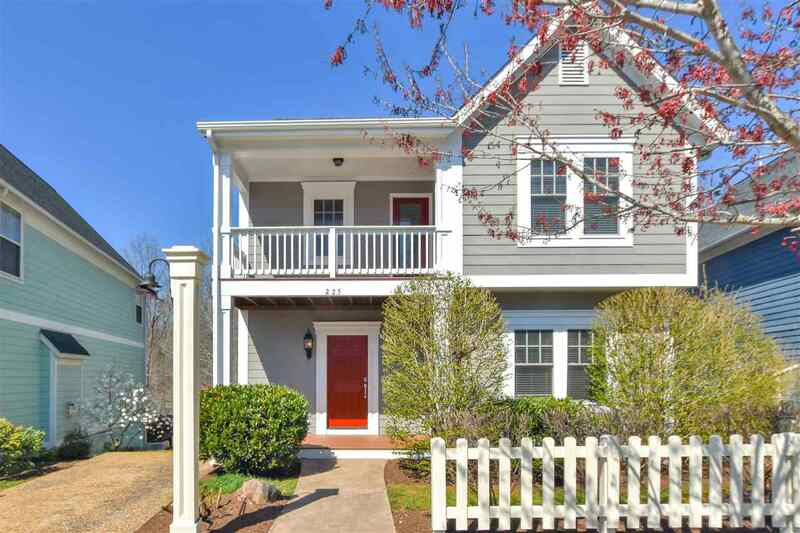 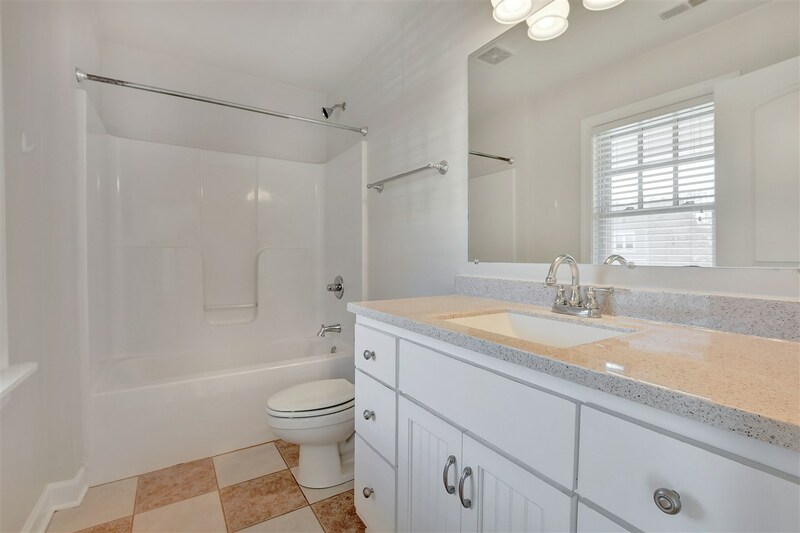 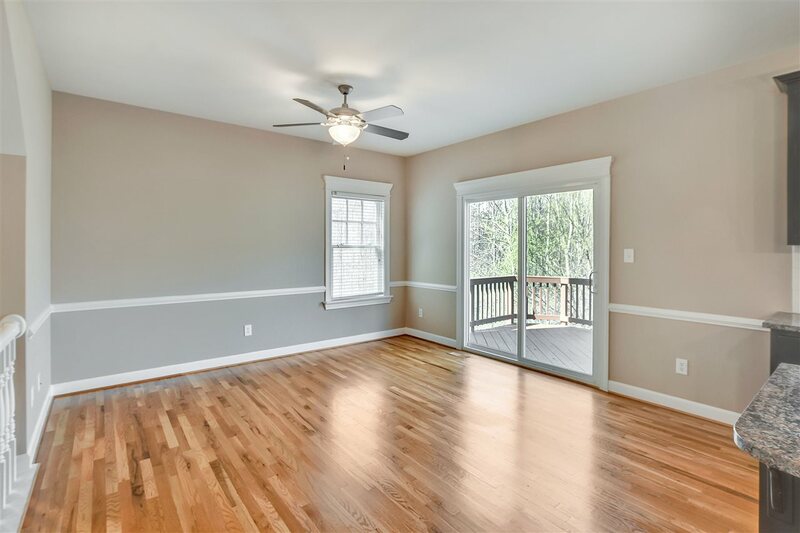 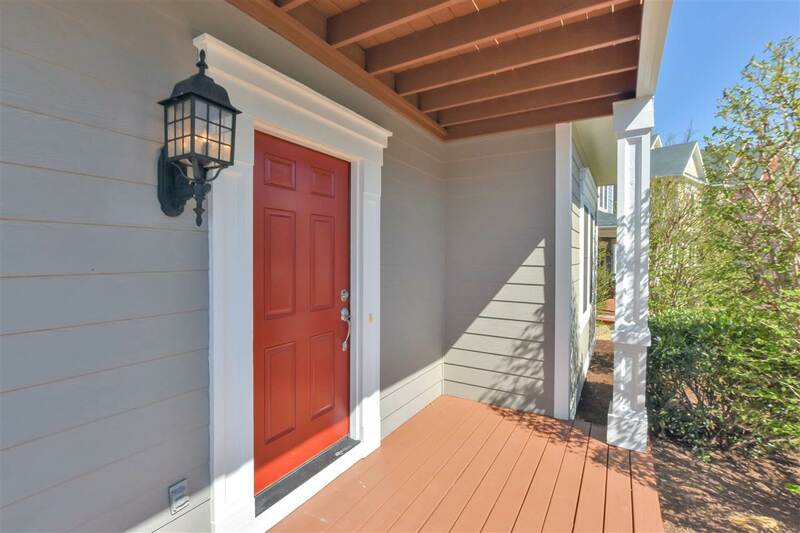 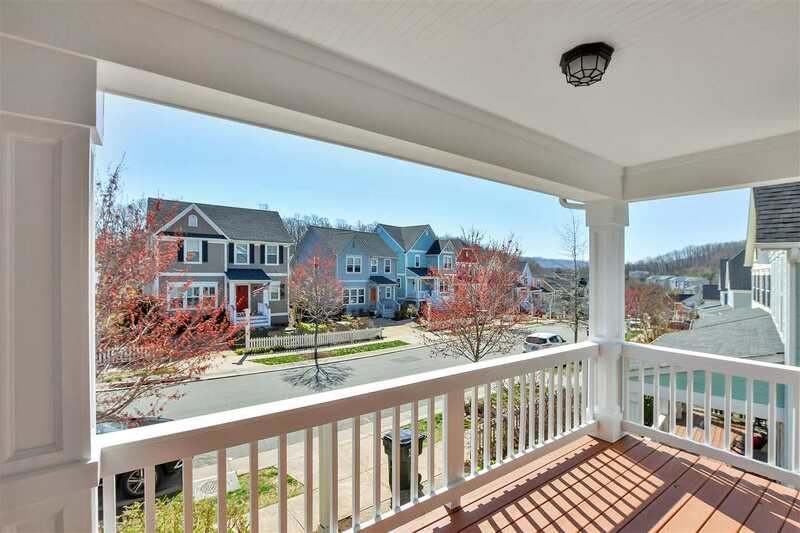 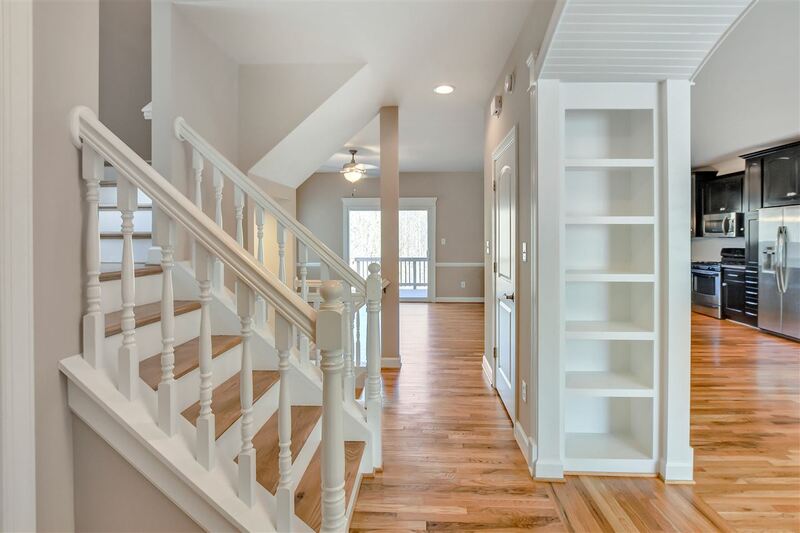 2nd level consists of the large owners suite w/ attached bath & walk-in closet; two other generously proportioned bedrooms, a full bath, laundry & a 2nd level front porch w/ tremendous views of the neighborhood. 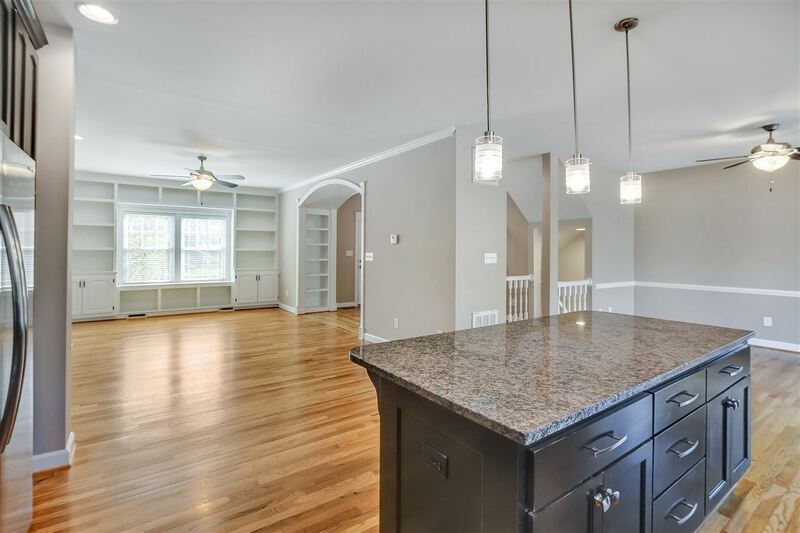 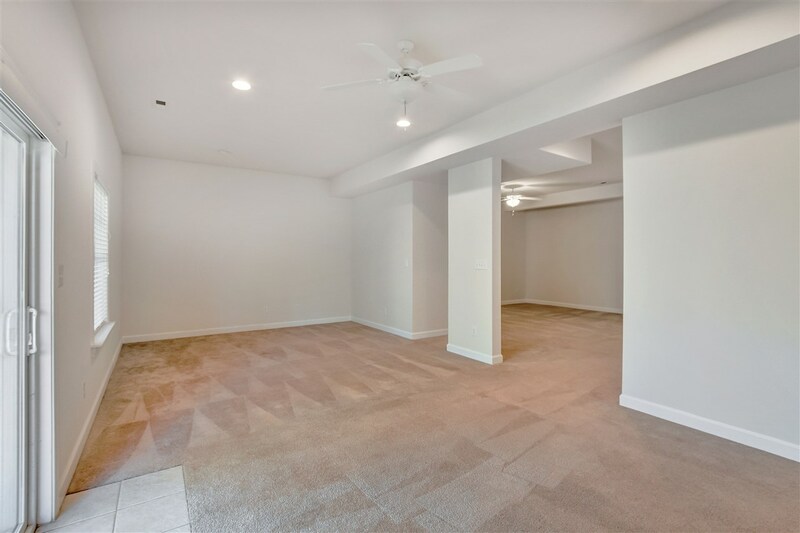 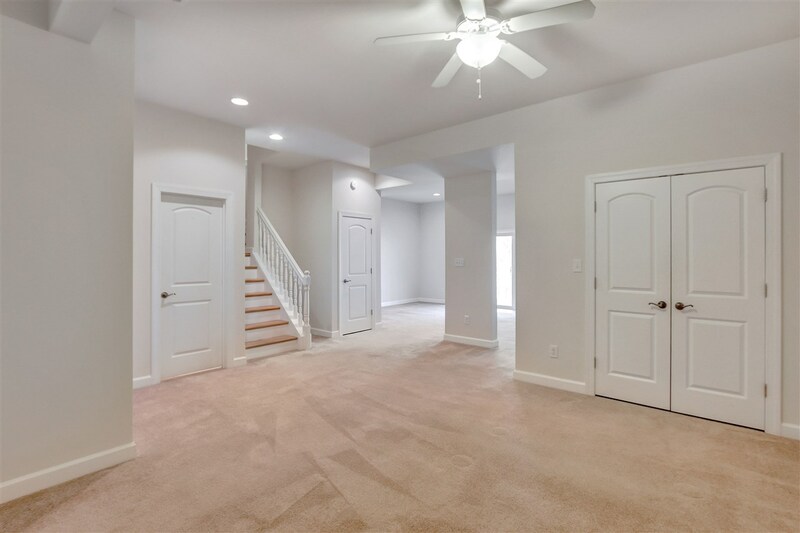 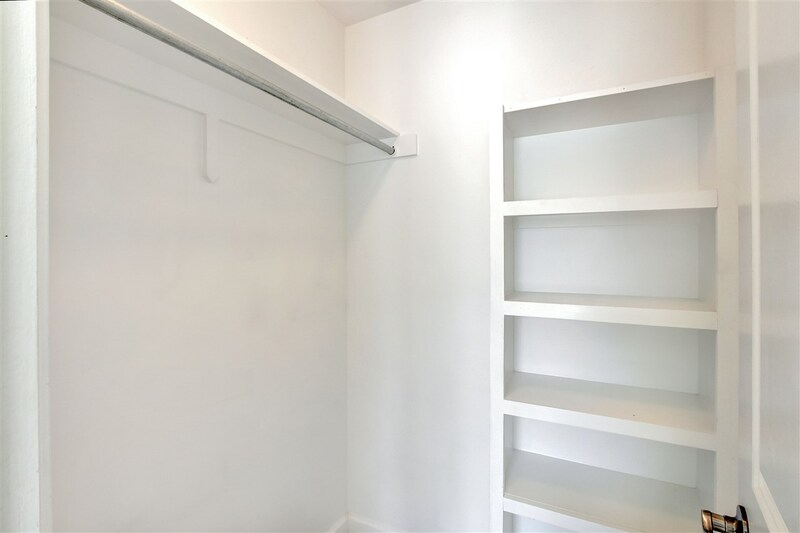 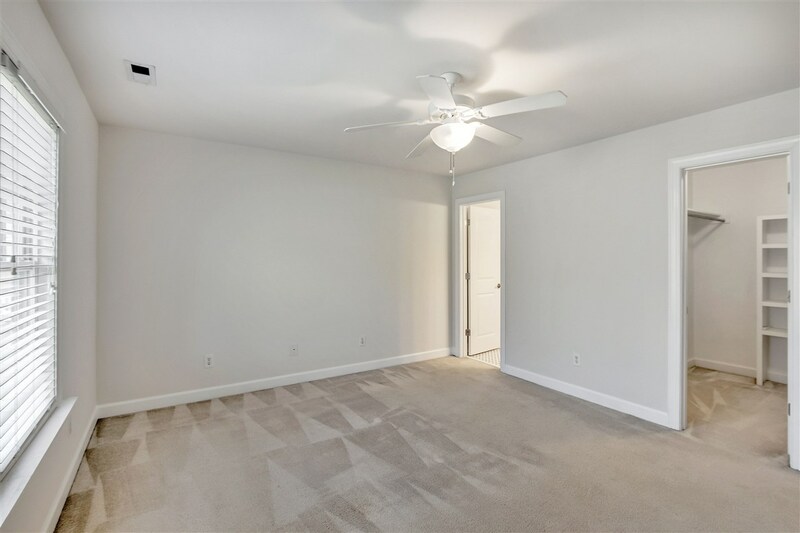 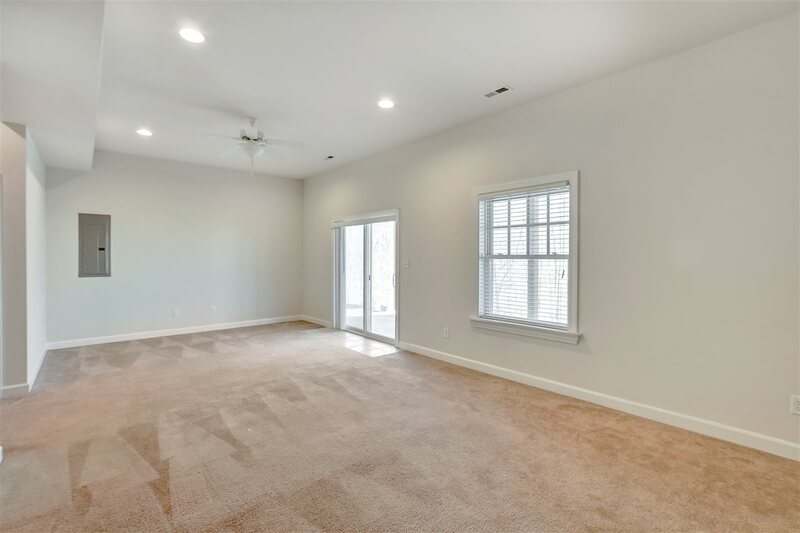 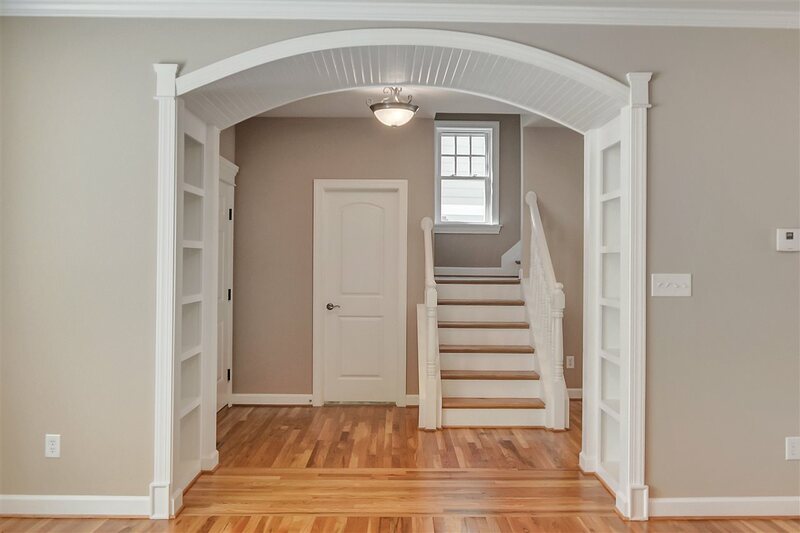 Finished basement has high ceilings, rec. 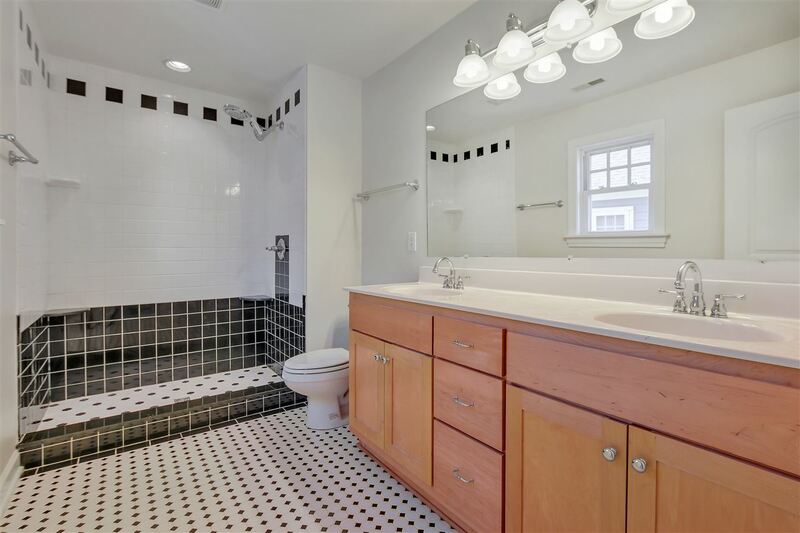 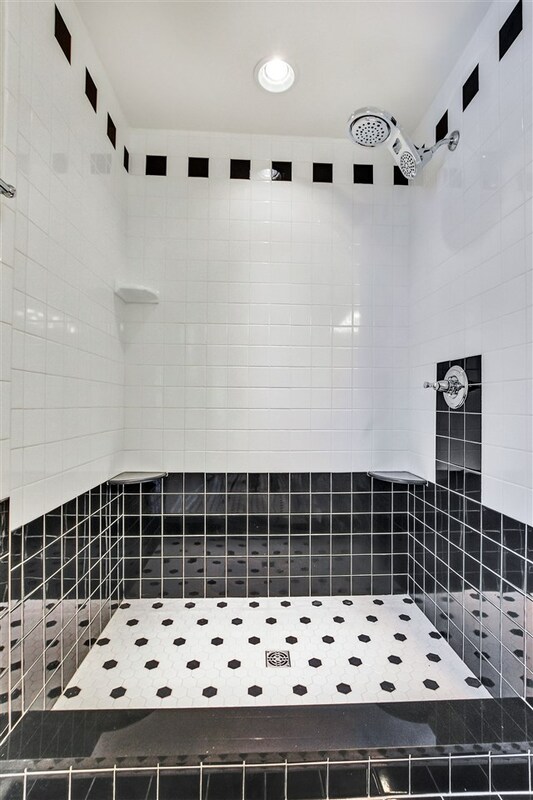 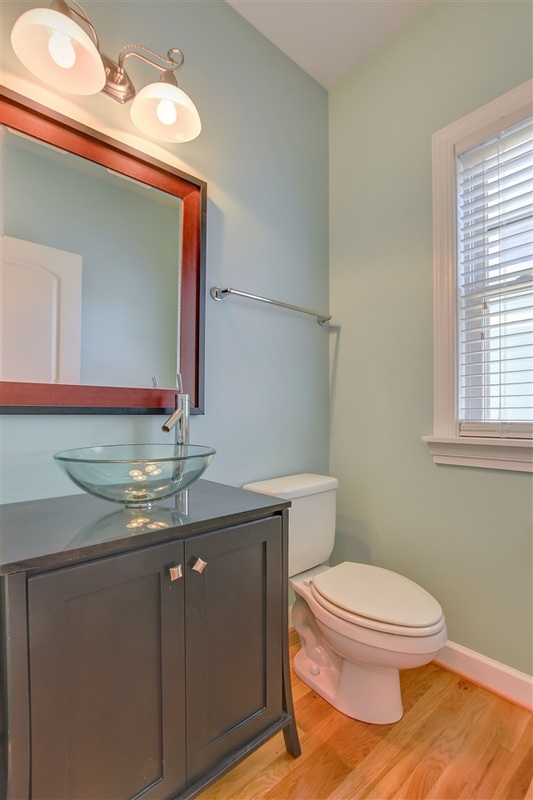 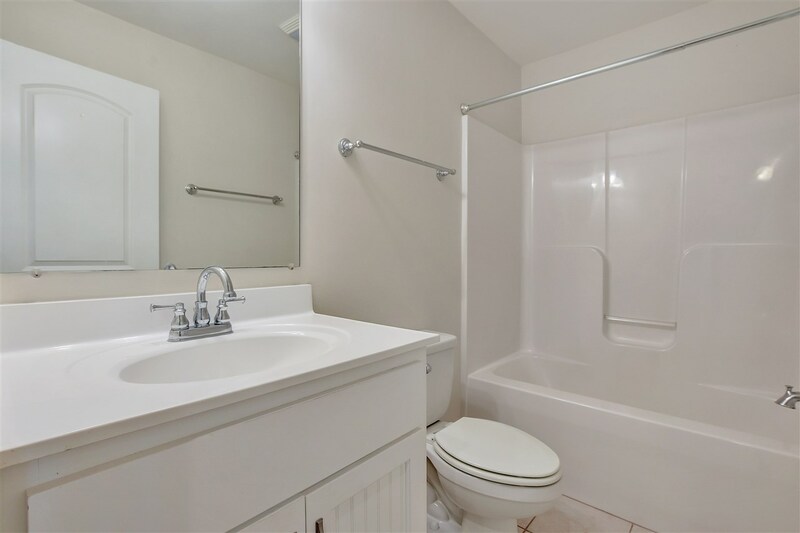 area & a full bath.